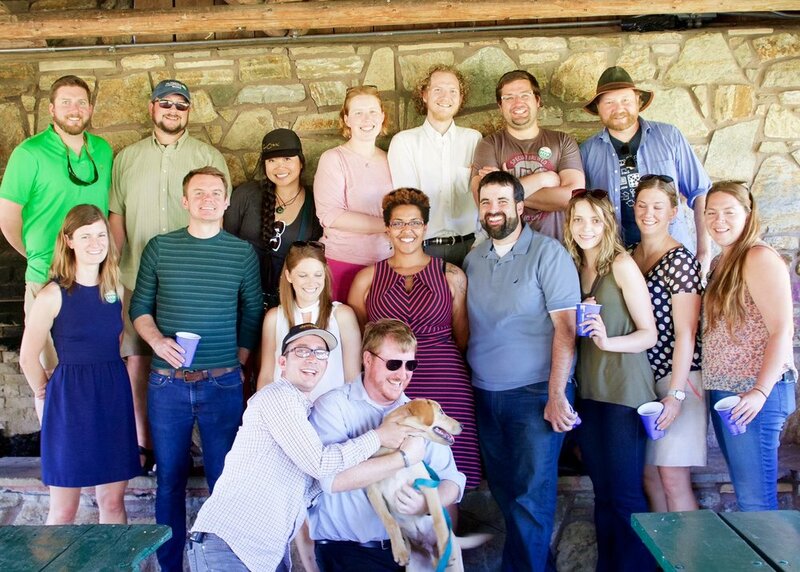 Meet and learn from Helena community leaders? Expand your professional or social network? 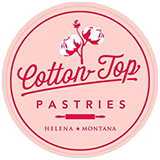 Try something new and different in Helena? Meet people outside your normal social circles? 15% off day passes, punch cards, monthly memberships, and yearly memberships. Not valid on EFT pricing.